Old man gangster movie made good by brilliant acting. This movie does not have a lot of plot but it still tells a fantastic story about friendship. The movie is actually almost entirely about Walken and Pacino’s characters and their brilliance, despite progressing age, just really shines through. One of my favorite parts was when Pacino’s character Val discloses how long he has been incarcerated. Another part is when Walken’s character beats up the thugs in the men’s wear shop. The ending was rather predictable but still not believable. I think is was a mistake. 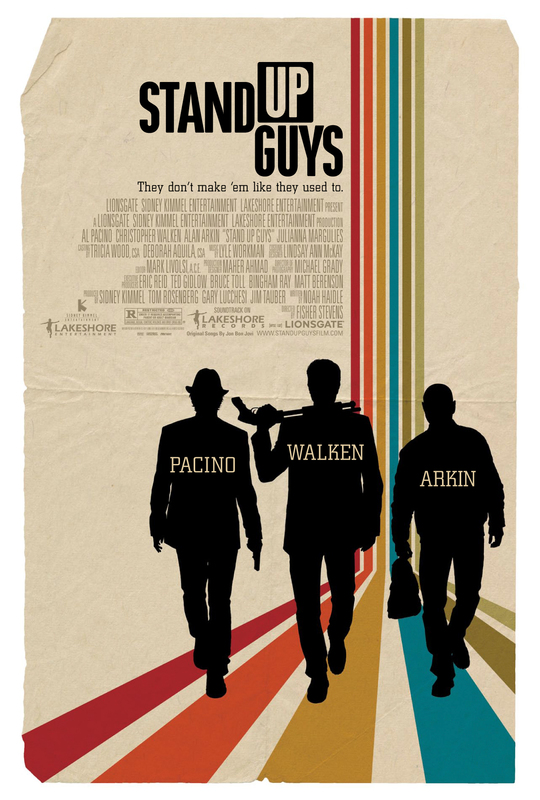 If you like Pacino and Walken, this is absolutely one to watch!